Stand out from your competition with authentic automation by leveraging a marketing pattern interrupt of Animoji's and Memoji's in your text messages. CallAction is the only platform to leverage Augmented Reality (AR) Animoji's as part of intelligent drip campaigns. Create your own personalized Memoji cartoon of yourself with your voice to create a connection with your leads. You will receive a text exactly an a consumer would. 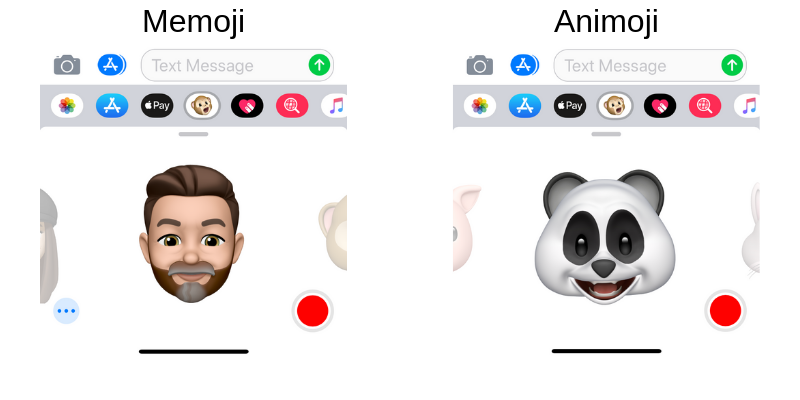 You will be able to use these Animoji's as part of any automations in CallAction. This is limited to iPhone users but you can always ask a friend with an iPhone to create a message. Now, we will upload the Animoji to your CallAction media library. Rename the Animoji file name to something specific & easy to remember. Now that you know how to create and upload Animoji's & personalize Memoji's into CallAction, we'll share some ideas for you. Save common canned text responses as an Animoji; "Sorry running late", "How's your home shopping process going? ", etc... send them directly as a text. Use them as part of your Holiday text messages. Add them to your Answered Call Automation. Put them in a "Text for Info" campaign as part of your response. Include them as a pattern-interrupt in your drip campaigns. Look forward to seeing your creative uses of Memoji's and hearing about your success stories in our Facebook group. Not Using CallAction - Free 14-day Trial! Signup for a free 14-day trial of CallAction. You'll be able to leverage all of our integrations and workflows in less than 10 mins.